Eddie Redmayne (The Theory of Everything) – WINNER! 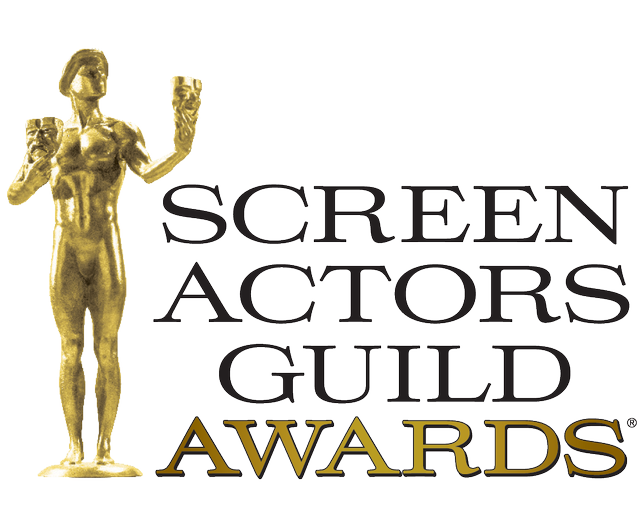 Julianne Moore (Still Alice) – WINNER! J.K. Simmons (Whiplash) – WINNER! Patricia Arquette (Boyhood) – WINNER! Mark Ruffalo(“The Normal Heart”) – WINNER! Frances McDormand(“Olive Kitteridge”) – WINNER! Kevin Spacey (“House of Cards”) – WINNER! Viola Davis (“How to Get Away with Murder”) – WINNER! William H. Macy (“Shameless”) – WINNER! Uzo Aduba (“Orange is the New Black”) – WINNER! “Orange is the New Black” – WINNER!